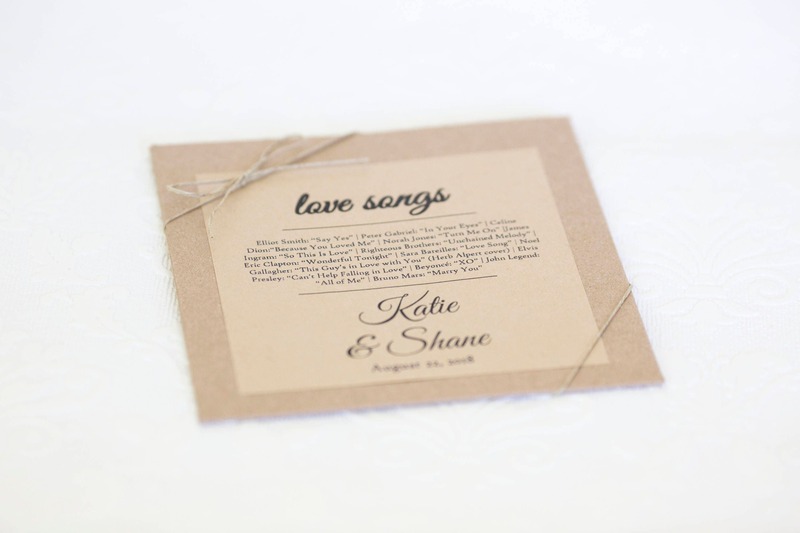 Kraft Stickers great for CD sleeves and various items. 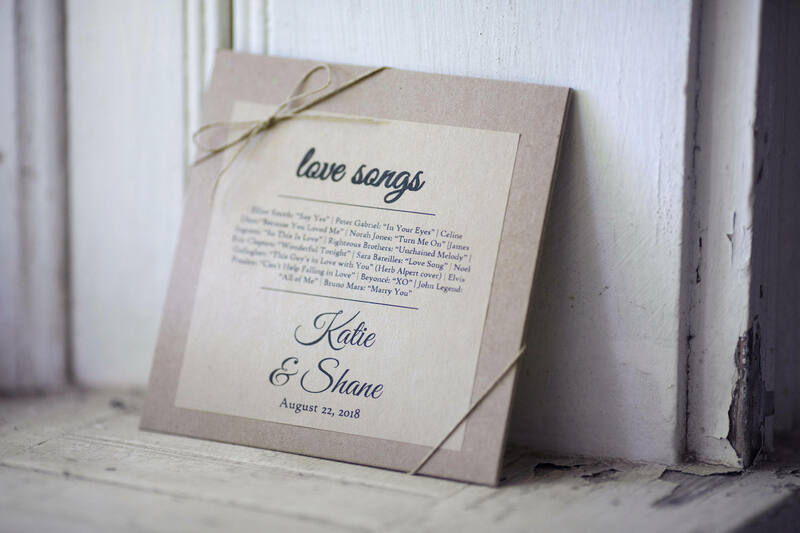 -These are perfect for wedding favor cds, with the bride and grooms song list!!! 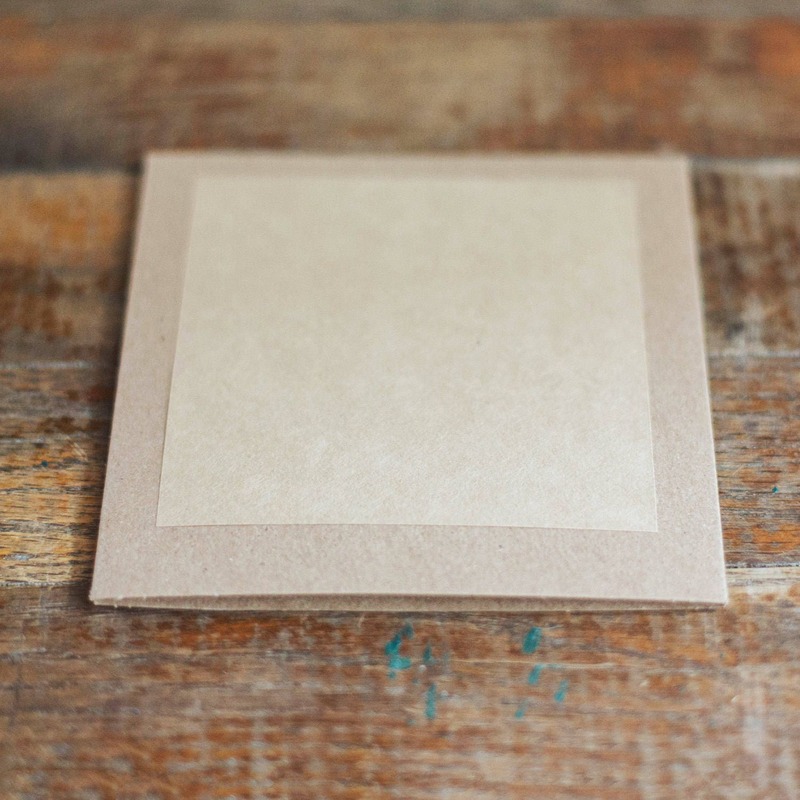 -Please leave a note with your custom text during checkout or send your artwork/logo to leboxboutique [!at] gmail.com. 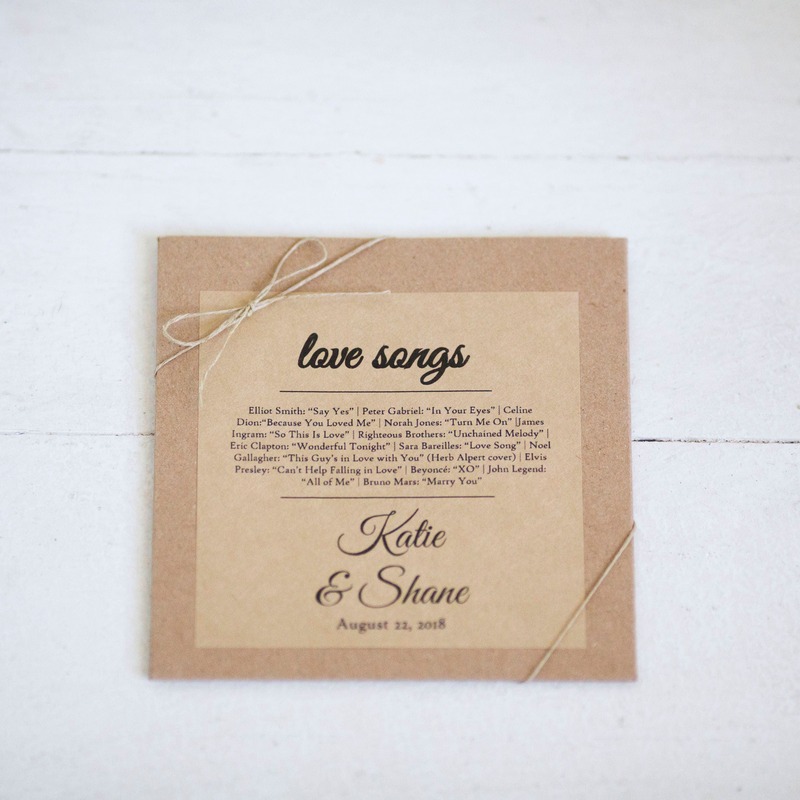 -Need the cd sleeves and hemp twine to go with the labels? You can select that from the options menu!